A few little randoms this Tuesday afternoon for you! 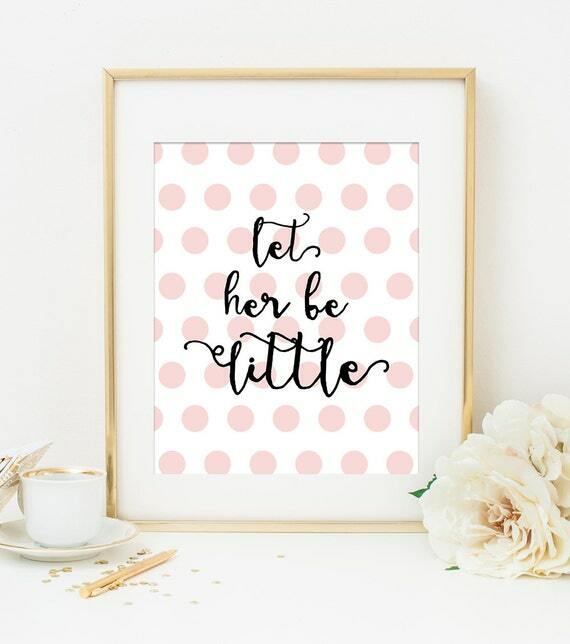 + Tonight I am attending a baby sprinkle for one of my best friends and it is going to be so much fun! We have a great group of ladies coming and some nice appetizers planned. I could eat apps all day every day. 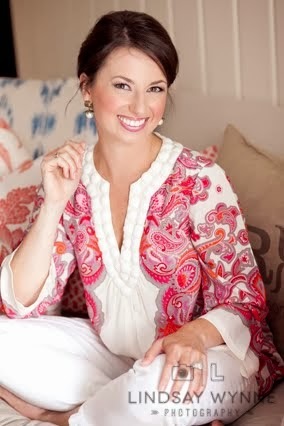 I am one of the hostesses, so I've been working on some fun crafts for the evening, and I can't wait to share them with you! They also come in black, brown, and cranberry (the cranberry in S/M is currently the most inexpensive pair at just $12.95 ... and it's an absolute lovely color). They're also Prime eligible for those of you who take advantage of that service. + Ian and I were scheduled to be away for a little husband/wifey weekend in what turned out to be Super Bowl weekend (I swear I didn't realize that when I booked this as a Christmas gift for him!). We also wouldn't have necessarily thought that the Panthers were for sure going to make it that far through the playoffs. SOOOO, we are trying now to figure out what to do ... change the weekend? Change the days we'll be away? Our original plans had us staying through Monday morning, and neither of us wants to be away when it is going to be so.much.fun to be in Charlotte for the big game! + Decaf coffee may sound as exciting to you as a root canal, but it's my go-to these days while I am watching my caffeine intake. You can absolutely still have some caffeine safely while pregnant, but sometimes I like to reserve this for an unsweet tea with lunch. 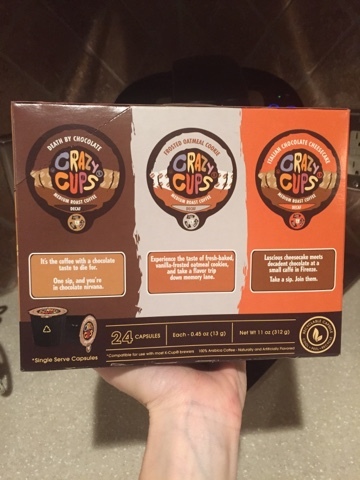 I did get a pretty nice Amazon shipment yesterday of some Crazy Cups decaf coffee which comes in really yummy flavors -- Death By Chocolate, Frosted Oatmeal Cookie, Italian Chocolate Cheesecake, Pumpkin Vanilla Creme, Bananas Foster Flambe, and Chocolate Coconut Dream. I had the Italian Chocolate Cheesecake this morning and it was so tasty! That's about all I've got this Tuesday. The snow is melting, the baby should be awake soon, and the floor needs a quick mopping ... eek! 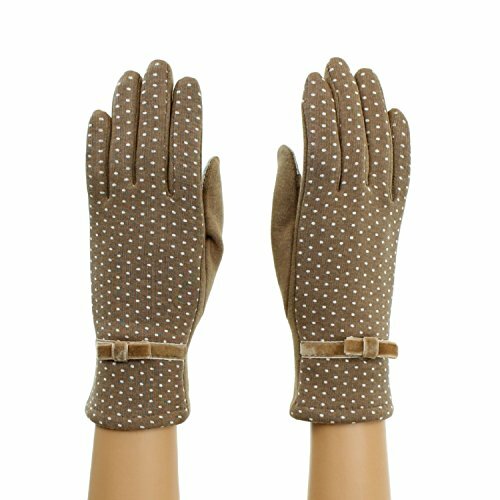 In love with those gloves, I never ever wear gloves maybe because I can never find a pair I like but with the temps being so cold I will definitely have to snap them up espeically because they are touch too! I definitely wouldn't want to be away when the city will be buzzing either so I am with you on that. Those gloves are super cute! 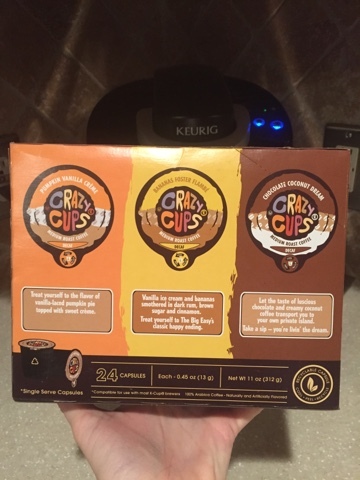 I have the EXACT SAME decaf package from Crazy Cups. I'm pregnant w/ #2 as well and also watching my caffeine intake. It legit makes me look forward to decaf coffee--yum! Cheers! Those coffee flavor a sound delicious; I will have to check them out! I am breastfeeding so also trying to keep the caffeine count low! I'll have to check out those coffee flavors! I have one small (very small, but very delicious) iced coffee every morning still...but I'd like to switch to decaf for peace of mind. Funny, I ordered the same coffee pack to drink a few months ago. The chocolate cheesecake was my least favorite! I really enjoyed the oatmeal cookie one though. I absolutely need to try this coffee. I ONLY drink decaf which most people find weird. Caffeine does me in so I can't have it, but I love the taste of coffee so that's why I drink it. I'll have to try these! hello,The chocolate cheesecake was my least favorite! I really enjoyed the oatmeal cookie one though.thank you for comment!